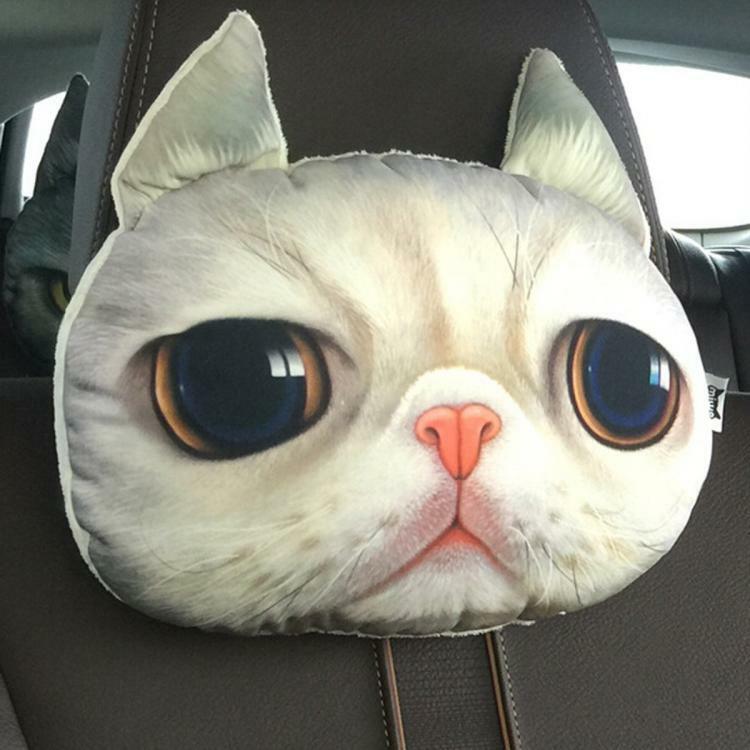 Sometimes on long car rides it's nice to have something placed on the back of your neck so that you're able to comfortably place you head on the back of the head rest without feeling like you have scoliosis. 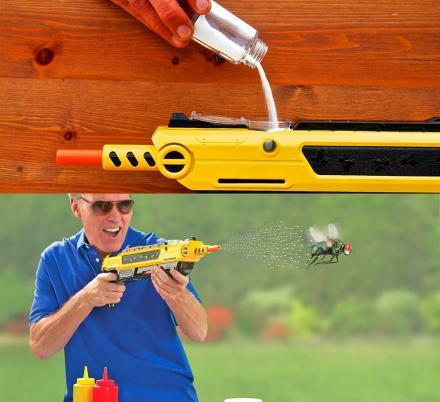 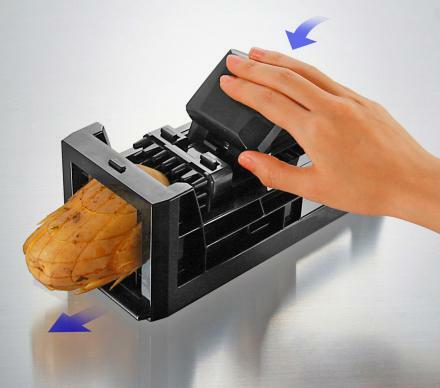 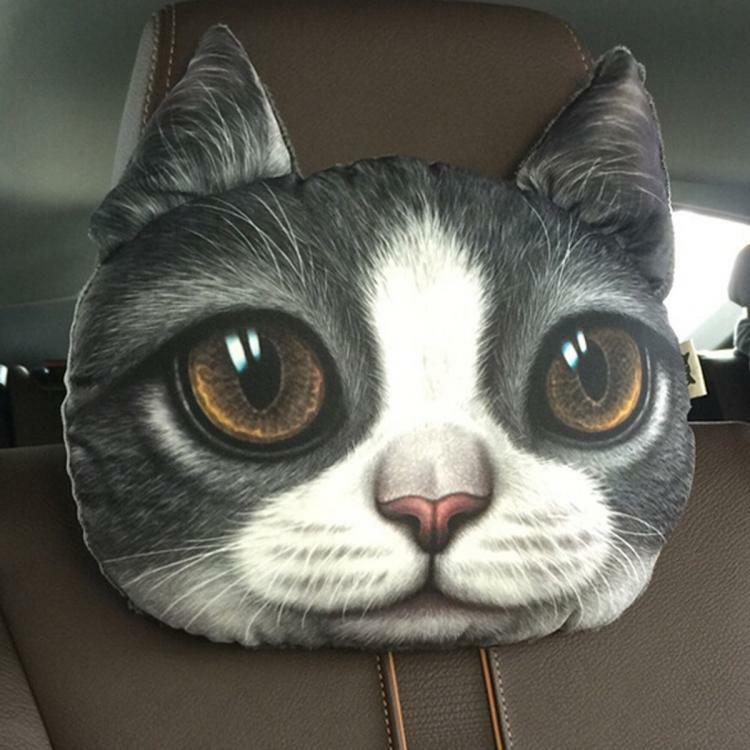 What better device to serve your necks needs than a big cat head? 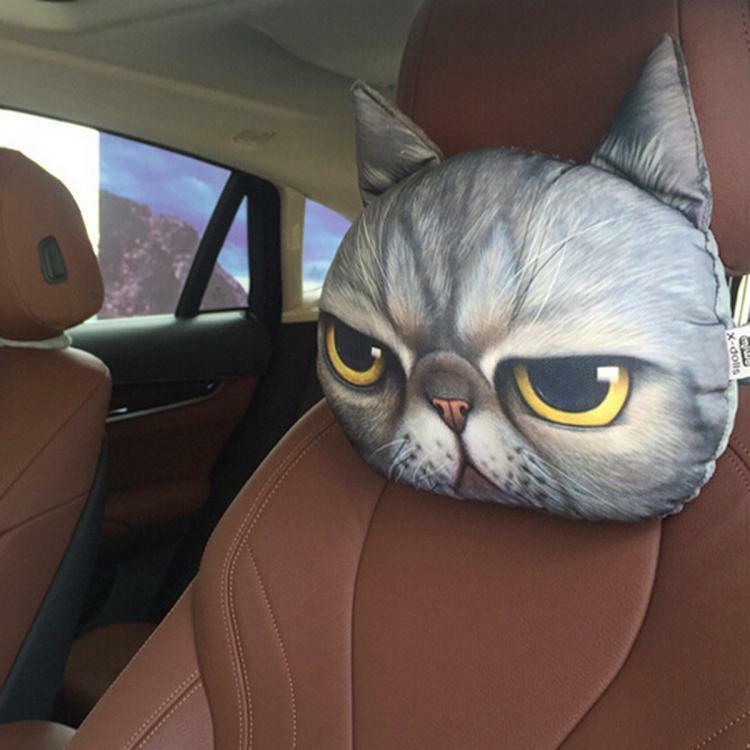 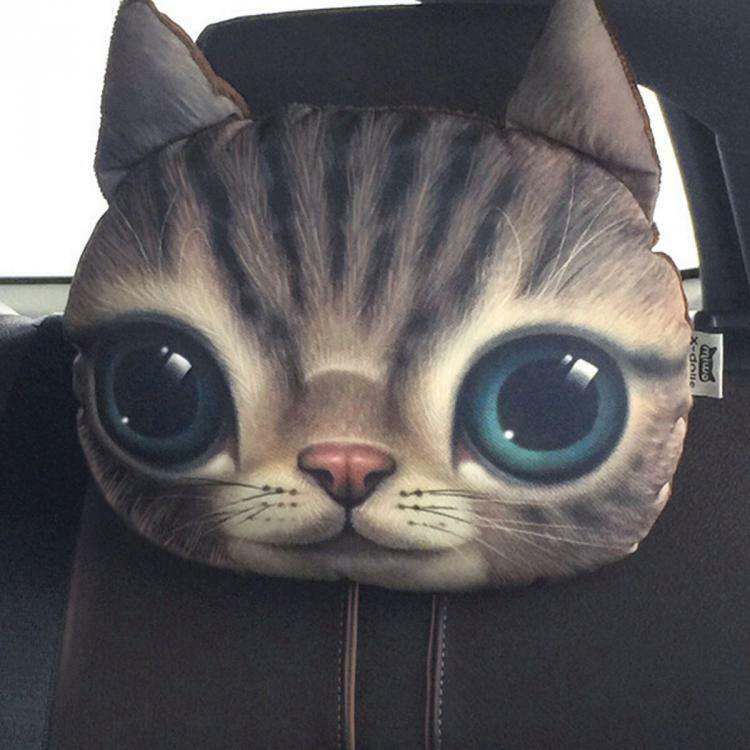 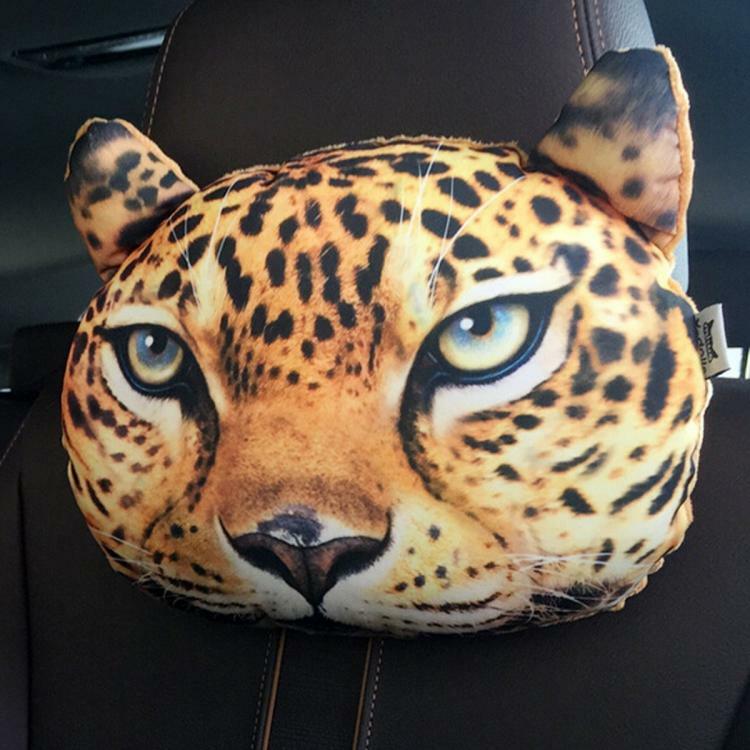 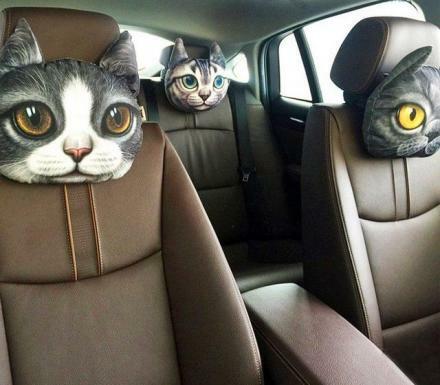 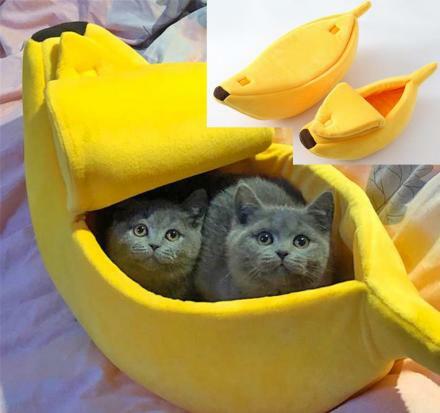 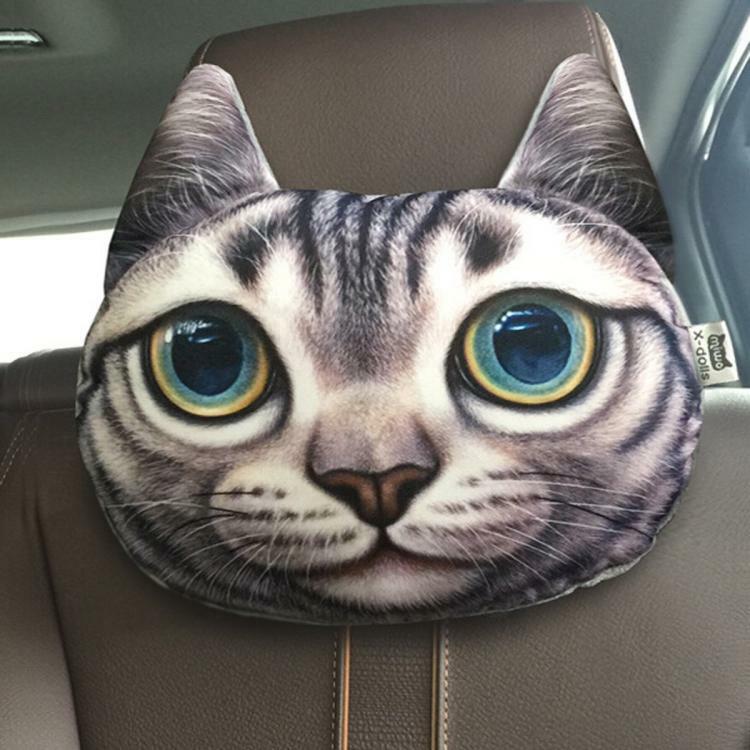 These cat headrest pillows attach to your car's headrest using an elastic cord and get placed in just the right spot to be used as a neck pillow or head rest, or if you're one of those people that need a lower back pillow you can skip the elastic cord and stick it straight at the bottom of your seat. 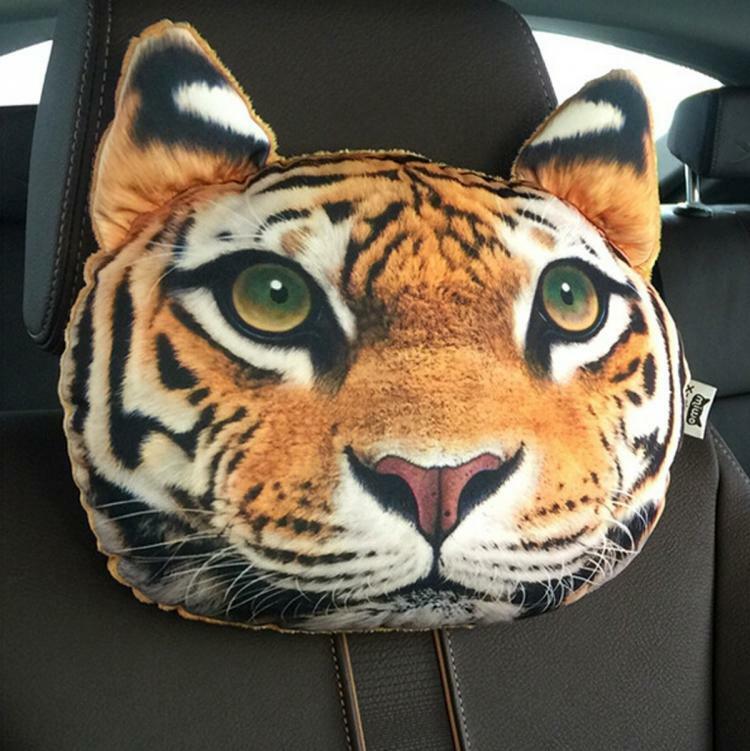 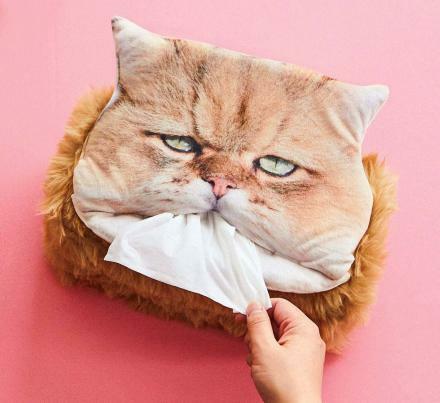 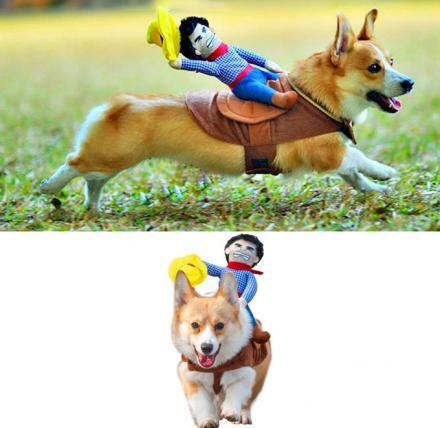 The pillows come in a wide variety of animals and pets, including tigers, leopards, various types of house cats, and various types of dogs such as Huskies, French Bulldogs, Shar Peis, and Shiba Inus (Doge). 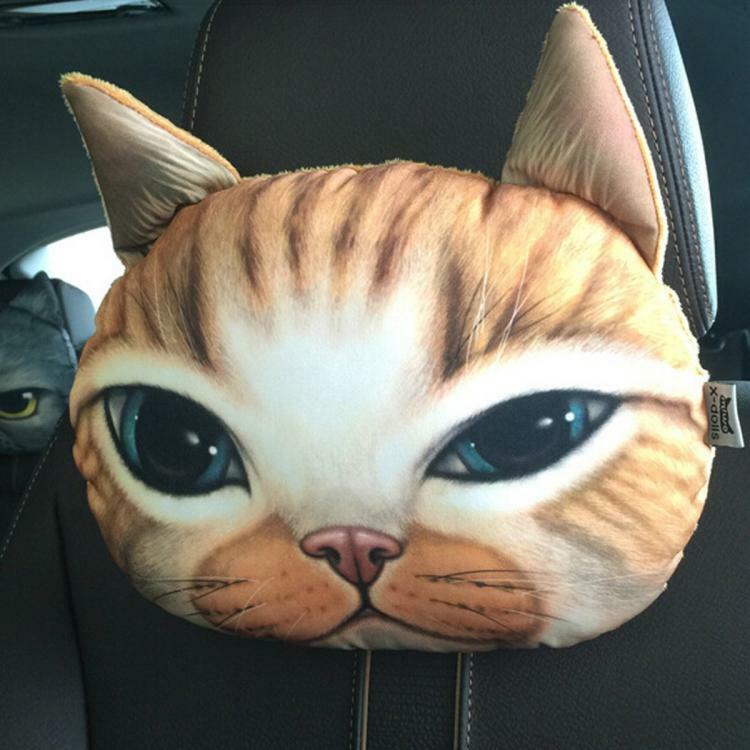 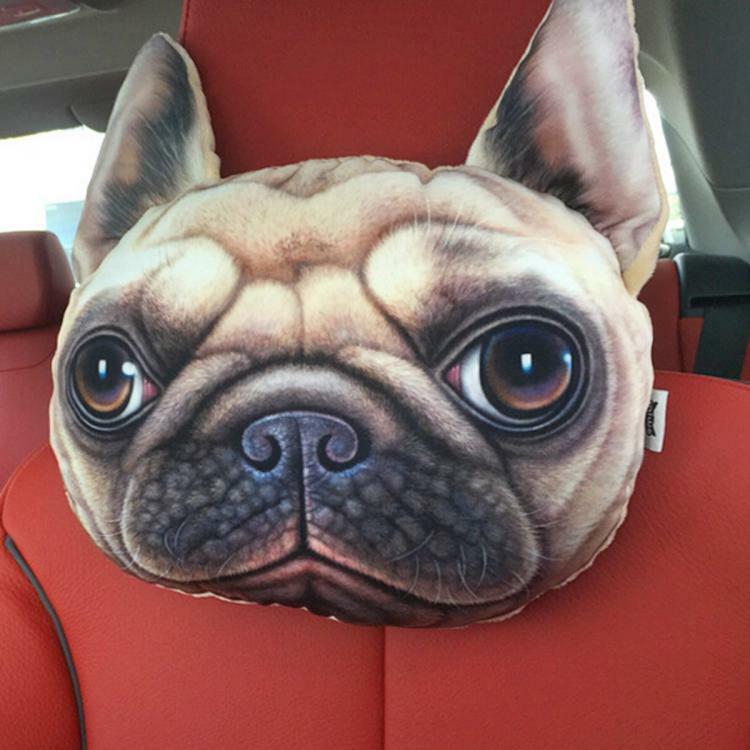 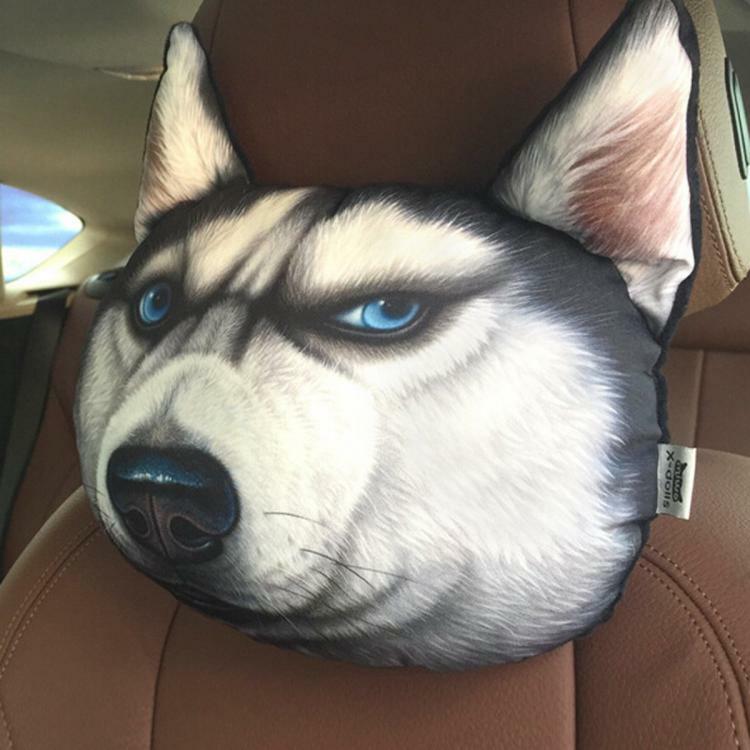 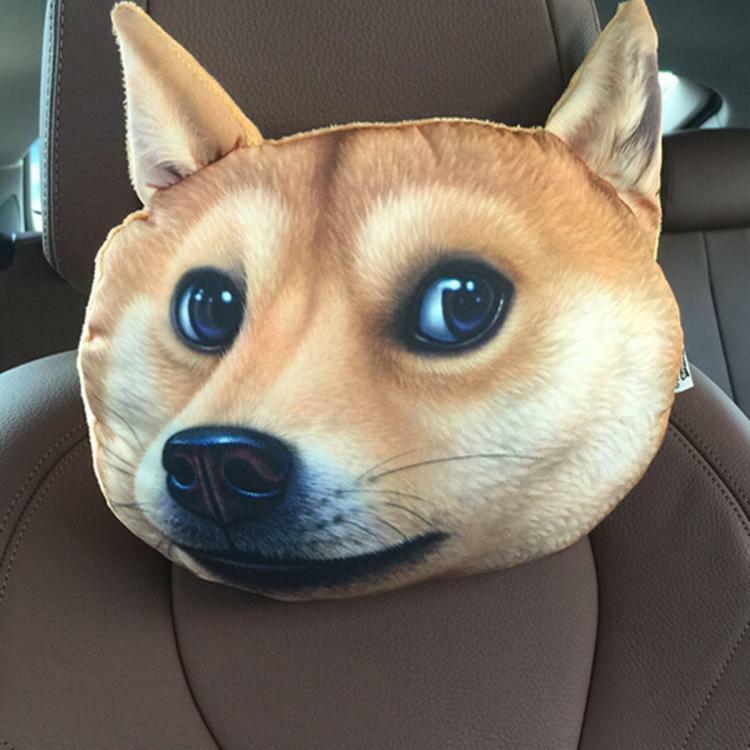 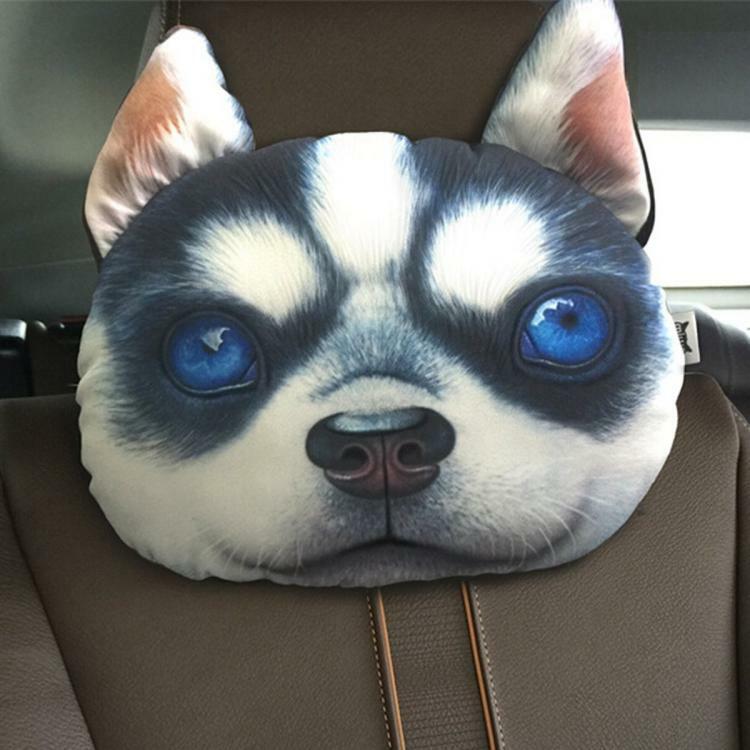 The dog and cat car headrest pillows are extremely lifelike and are printed all the way around the pillow. 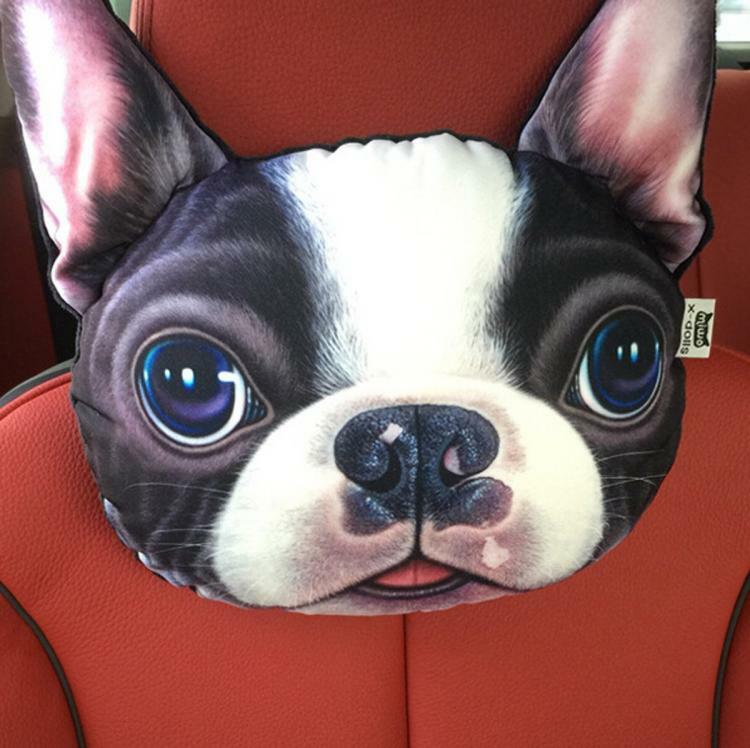 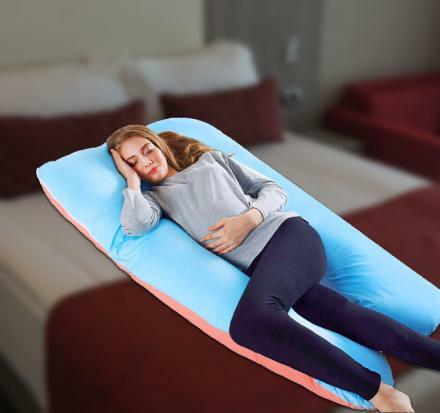 The cat/dog pillows contain a charcoal bag that helps to eliminate odor and purify the air inside the car, have a zipper design so that you can easily remove the outer cover for cleaning, and are filled with PP cotton and a 70g bag of charcoal. 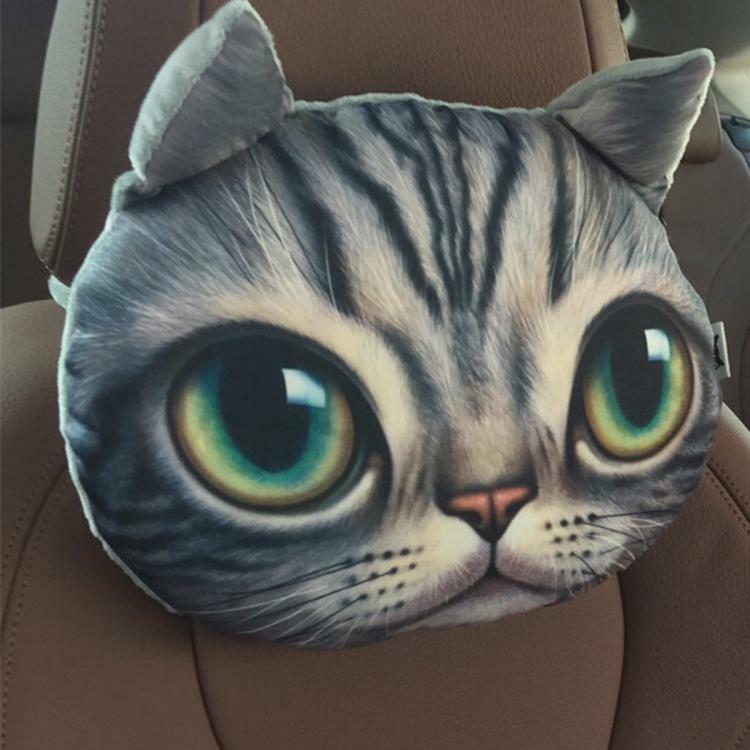 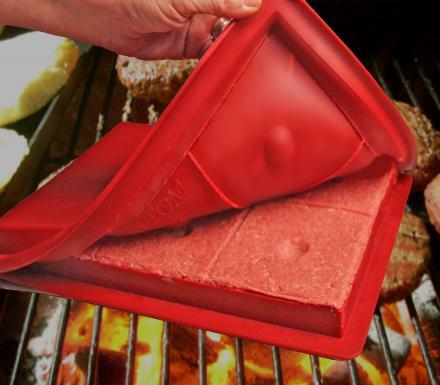 Each cat/dog pillow measures approximately 11.8 inches wide x 8.6 inches tall.